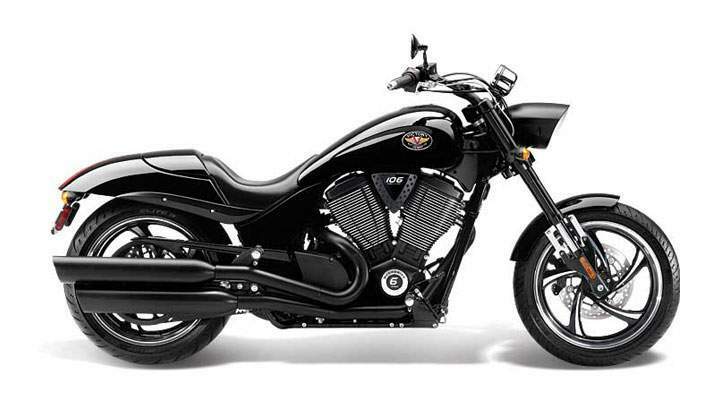 Blacked out muscle cruiser with a sport bike soul. 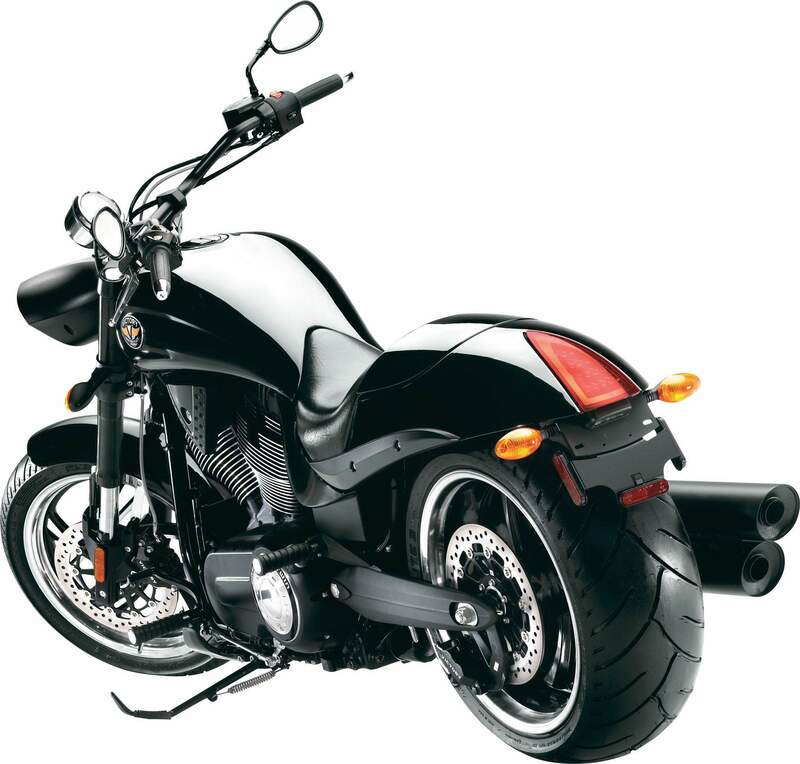 Blacked out muscle cruiser with sport bike soul. Victory 8-Ball models have the least chrome and the fewest frills. The most black and the greatest value. 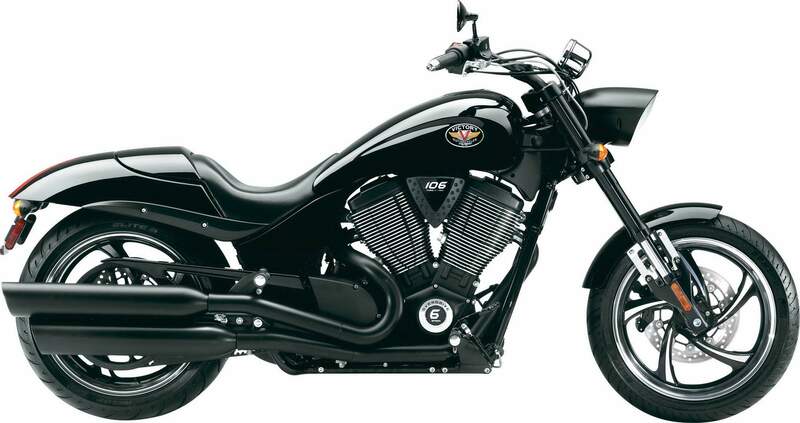 Victory pioneered the 8-Ball approach to provide riders with the best values among cruiser motorcycles. Same great ride and performance as the standard models, but in basic black. o Solid Black. No graphics.